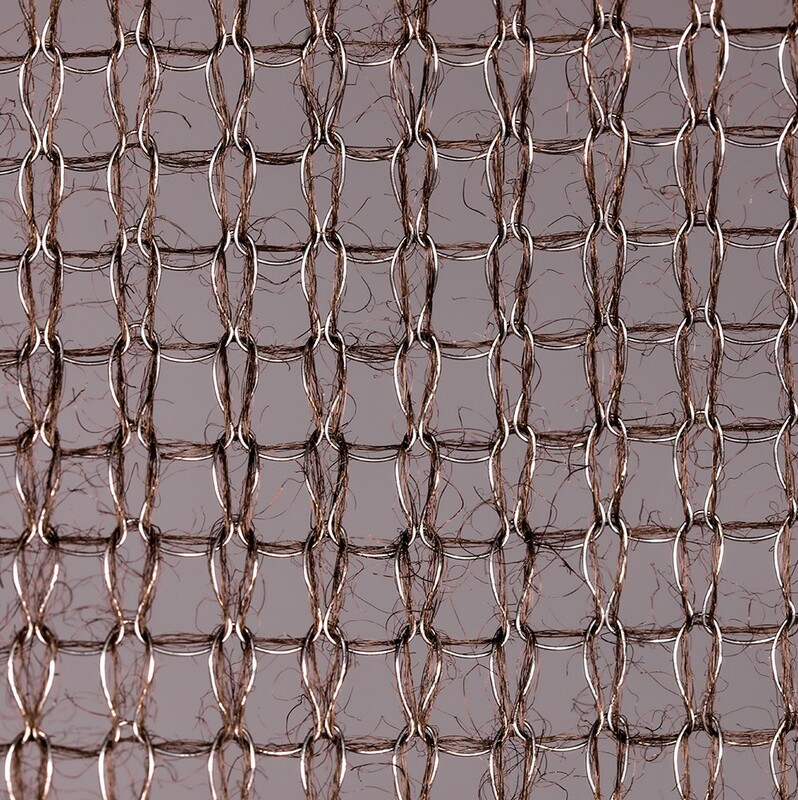 Minerals such as glass and graphite can be used to impregnate knitted mesh structures in order to achieve certain customer-defined properties. Graphite and glass (in fibre form) are temperature and chemical resistant and exhibit self-lubricating properties that render them ideal in certain arduous applications. Typical uses, both with and without graphite, include knitted mesh gaskets for use in manifolds and other exhaust mounting, jointing and sealing systems. The mesh can also be used as high-temperature furnace seals and as gland packing in pump and valve applications.